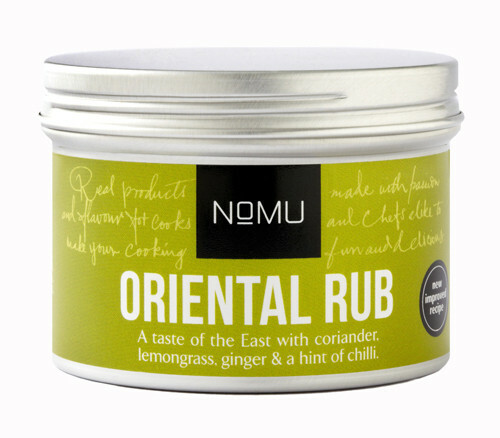 Oriental Rub - KOCHZEIT I food. kitchen. lifestyle.